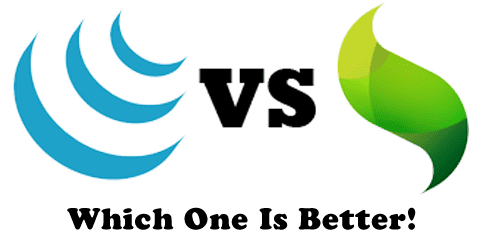 jQuery Mobile or Sencha Touch: Which One Is Better! Sencha Touch and jQuery Mobile are the robust mobile app development platforms. The proliferation of app demand has given birth to various app development platforms. Among them, Sencha Touch and jQuery Mobile have become popular. Both of these platforms have different features and hence, they can be used for different purposes. Therefore, it will be better for the developers to be aware of important specifications. This makes the way easier for them to make the decision to choose the platform for their specific project. This blog presents the major differences in the features of these 2 platforms. In term of performance, jQuery Mobile gives faster response with each iteration. Sometime, it stutters due to some animations. Moreover, the jQuery library takes more loading time. On the other hand, Sencha Touch loads faster even it is having sliders and other animations. Sencha Touch is suitable, when the developers are coding the complex hybrid application (native like application). jQuery Mobile is good for lightweight hybrid application and mobile web application. Hope that now you got the idea about where to use jQuery Mobile and Sencha Touch. If you are having confusion or want to share the knowledge, you are welcome. Just write to us with the help of comment section given below. 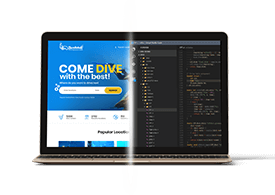 PSD to XHTML Conversion: Explore the Amazing Benefits of This Technique!